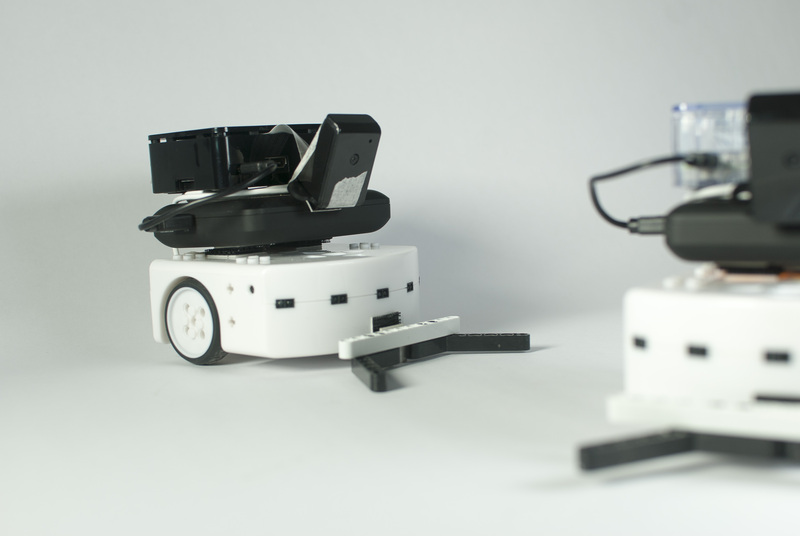 Social learning enables multiple robots to share learned experiences while completing a task. The literature offers examples where robots trained with social learning reach a higher performance compared to their individual learning counterparts [e.g, 2, 4]. No explanation has been advanced for that observation. In this research, we present experimental results suggesting that a lack of tuning of the parameters in social learning experiments could be the cause. In other words: the better the parameter settings are tuned, the less social learning can improve the system performance. ← Can Social Learning Increase Learning Speed, Performance or Both?